For Day 10, I gave myself the challenge to write a good, solid polka in a day. So from yesterday until today, I spun this bit of polka joy into existence. This is a diamond in the rough. I will steer it towards a Tex-Mex feel with the final arrangement. Consider this a sneak preview. 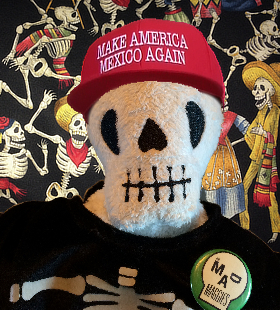 Taking a cue from Norteño music, I wrote it in a major key — F — and limit the chords to just two — F and C. What you are about to listen to is a very ROUGH version, part scratch accordion and part midi instruments. 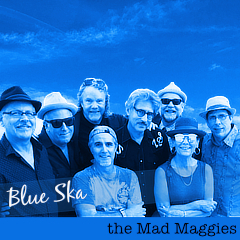 This is how I give files to the Mad Maggies for familiarization when we are learning a new tune. 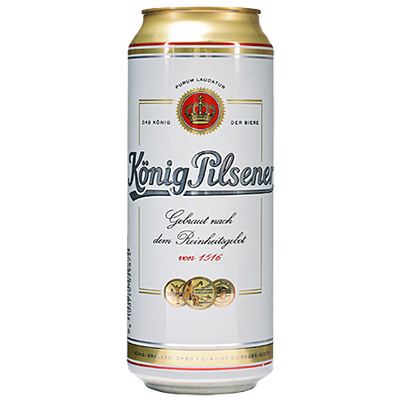 Now that I have worked up a thirst, having sat strapped in to my computer and accordion and headphones for many hours, I will partake of a good German pilsner, a König Pilsner. Nothing fancy but it is crisp and clean — Reinheitsgebot. I recommend it if you are far from any craft beer. And I consider it superior to Bitburger. beer, König Pilsner, Oktoberfest, original, polkas.